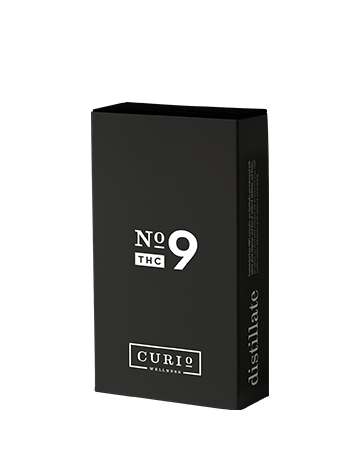 Curio Wellness distillates are formulated from 100% Curio Wellness cannabis and enhanced with only whole plant terpenes in our pharma-grade lab. They contain no artificial preservatives or flavors. 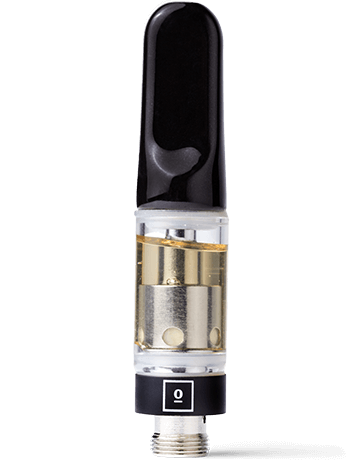 As a result of their purity, distillates are highly potent with virtually no color or aroma. We recommend short, small draws that last three seconds or less. Learn more below. Remember to go slow. Effect will build during onset. Ideal for morning/daytime use for patients seeking improved focus/alertness as well as relief from pain, stress, depression and fatigue. Ideal for those looking for relief from pain, stress and/or anxiety. Also good for those looking to release muscle tension.